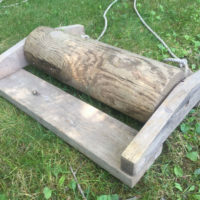 Like Ben Fuller, I have more boats than trailers to haul them, so when I read his article on the roller cart he built with Joe Liener, I was convinced that I needed one or two to shuffle my boats. 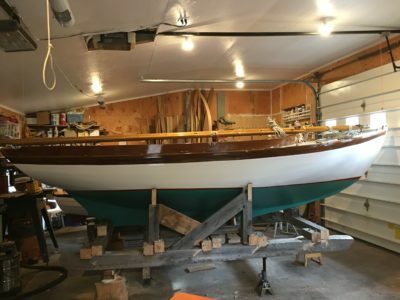 In the 1880s, Henry Rushton designed the original Wee Lassie as a beautiful lapstrake canoe and since then, his iconic design has been rendered many times, in many ways, by many builders. 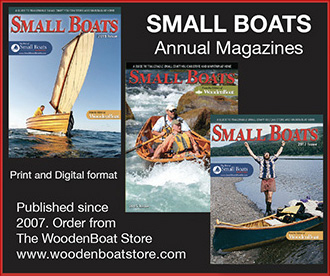 The skin-on-frame (SOF) version is 10′ 6″ by 27″, just like the original, and, at 19 lbs, about a pound less. 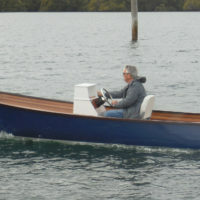 The Seaclipper 16 can be built as an open-cockpit cruiser or a daysailer with a tandem cockpit. Equipped with side decks between the akas, it offers good options for seating, moving around while under sail, and sleeping aboard while moored. Finland is dotted and laced with thousands of lakes and waterways. The Saimaa area is the country’s largest watershed with 9,300 miles of shoreline, more per square mile than anywhere else in the world. The 14,000 islands in the region add to the complexity of Finland’s vast Lakeland. 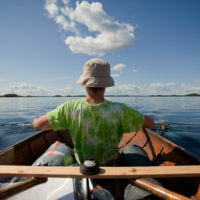 A father and his 14-year-old son take a tour of Sääminginsalo, Finland’s largest island, circumnavigating it in a restored racing boat. 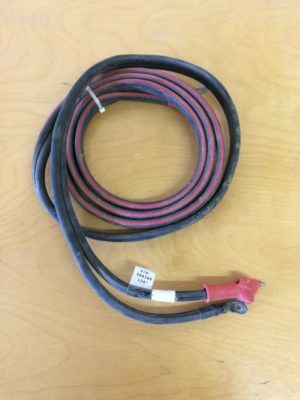 Moving boats around can be difficult, but homemade rollers can be used on everything from pavement to soft sand. 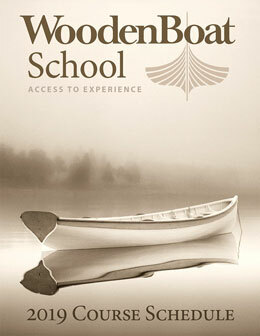 John Adamson visited the WoodenBoat campus in the fall of 2009 and was taken by two Jericho Bay Lobster Skiffs: the original plank-on-frame version built by Jimmy Steele in the early 1970s, sitting on a trailer parked in front of the WoodenBoat Store, and a strip-planked version built by Tom Hill, at anchor near the WoodenBoat boathouse. A few years later he built one for himself. Rowing in winter with bare hands can be quite unpleasant. Warm gloves help, but can compromise grip. 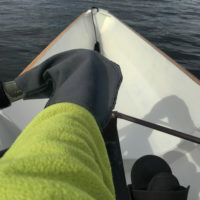 Pogies wrap around both hand and oar, providing warmth without coming between hand and handle. 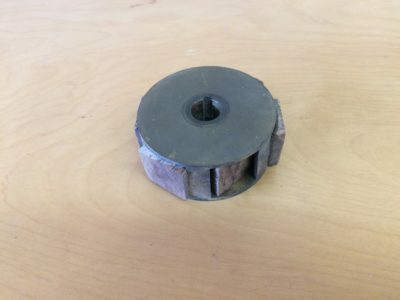 The Rockler Thin Rip Jig is economical and makes reducing a board to a pile of uniform, ready-to-laminate strips a whole lot faster and safer.